Read 2D bar codes instantly without a cord! 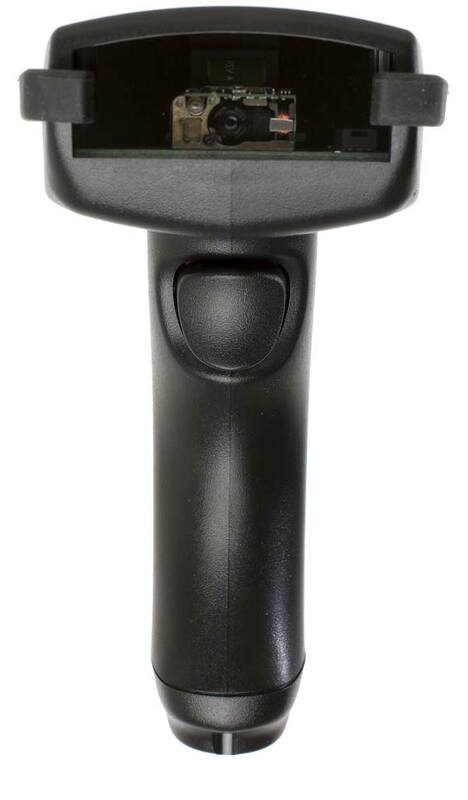 The 520-RF Omni-Directional Digital Bar Code scanner brings instantaneous 2D bar code scanning to Worth Data customers — transmitting scanned bar codes wirelessly 500 feet to a B700 USB Base Station. 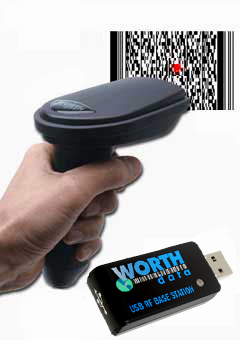 The Worth Data wireless 520-RF 2D Imaging Bar Code Scanners have industry leading RF range and can operate up to 500 feet from the B700 USB Base Station in an open area. The 520-RF Scanner uses a 2.4Ghz frequency-hopping spread spectrum radio to provide excellent interference free coverage and cordless range. Our high performance radio has over 3x the range of common Bluetooth® RF Scanners that are on the market. We design and assemble these scanners in our California facility enabling us to provide the highest quality and best performing scanners on the market. 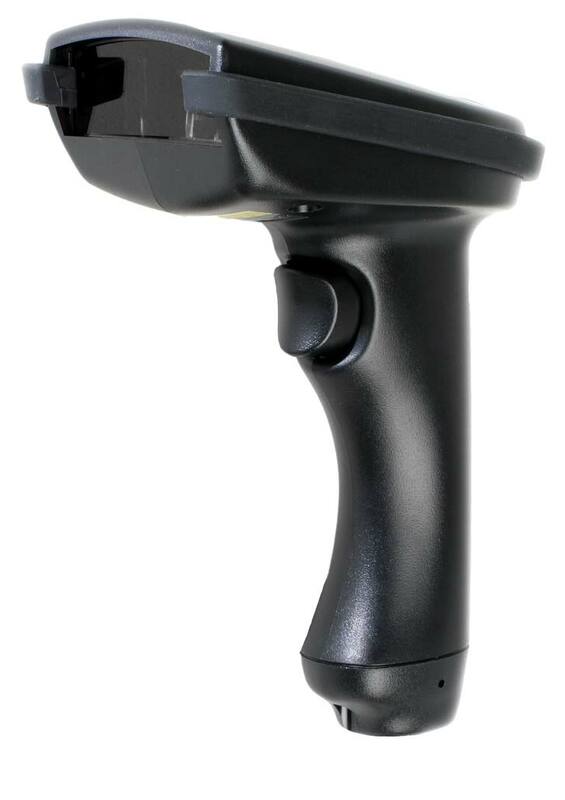 The 520-RF 2D Scanner is designed to reads 2D Bar codes and all major types of standard 1D bar codes, including very high density bar codes. It will easily read tough to read codes that are worn, damaged, or even poorly printed - ensuring accurate error free data input to your application. These scanners have a scanning distance of 0-15 inches from a standard medium density bar code, and since it is scanning at 80 frames per second, most reads are instantaneous. 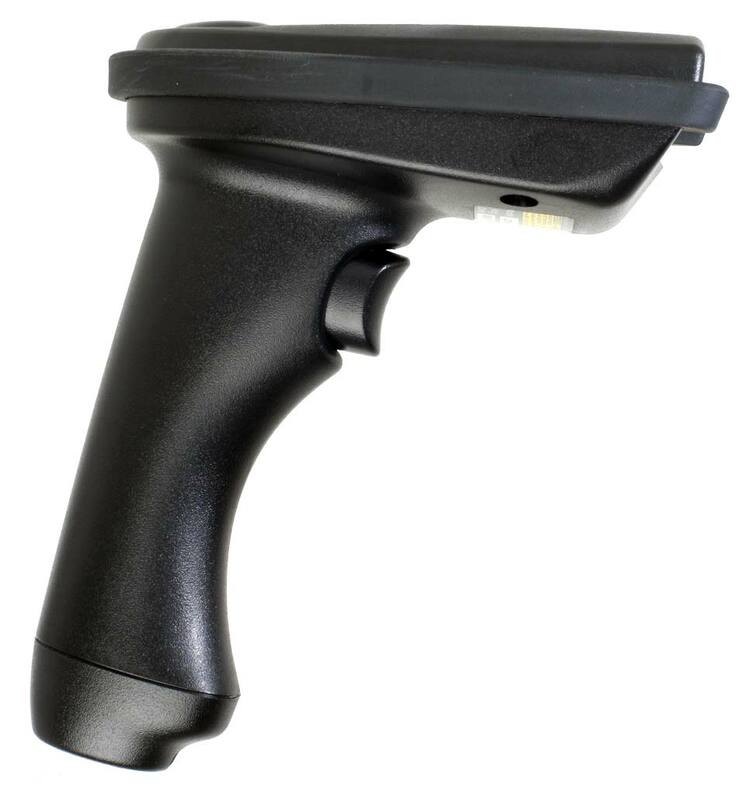 In addition, this scanner reads omni-directionally - simply point and shoot - no matter how the bar code is oriented the 520-RF provides a quick and accurate read. There is a laser aiming dot that helps to locate the bar code in the best spot for scanning, so you don't have to position the label in perfect alignment to scan a bar code, just place the laser dot inside the bar code (as shown below) and it will scan. Our scanners are designed for tough industrial work environments and are very rugged. The scanner housing is built to withstand abuse and is made from a very tough, thick walled polycarbonate/ABS blend — in black to not show stains or dirt. A thick silicone rubber bumper around the top of the gun further protects them from damage and drops. In addition, there is no external antenna to break or damage. The scanner exit window is recessed - to keep it protected - and is made from scratch resistant .060" thick optical acrylic for long life and optimum reading performance. We also designed the 520-RF Gun to have industry leading battery life. During normal use the built in Li-ion battery will last for over 48 hours of continuos scanning before it will need to be re-charged — longer than the typical work week — so there is no risk of downtime when using this scanner. In addition, the unit can be recharged in just 3 hours with the included fast recharging power supply. The 520-RF reader also scans all popular 2D bar codes such as PDF417, MicroPDF417, Maxi Code, DataMatrix (ECC 2000), Composite Codes, Aztec, Aztec Runes, QR Code, and MicroQR Code, as well as Postal Codes; USPS Intelligent Mail Bar Code & Postnet codes. In addition, it can scan bar codes on LCD & LED Displays, including from Smartphones, for concert tickets, coupons, sales, customer tracking, library checkout and more! The 520-RF Scanner is great for scanning and verifying Military Standard Labels like MIL-STD-129P & 130M Labels or Automotive labels like GM 1724 labels for readability before shipment. The B700 USB RF Laser Base Station connects as a USB keyboard on a computer running Windows or macOS with no special software or drivers required. Data is input into the computer as keyboard data, so it is compatible with any application you already have. Just place the cursor wherever you want bar code data to appear and then scan your bar code — it is that simple! Up to 10 Base stations can operate within range of each other; each B700 USB Base can support up to 10 individual 520-RF scanners. 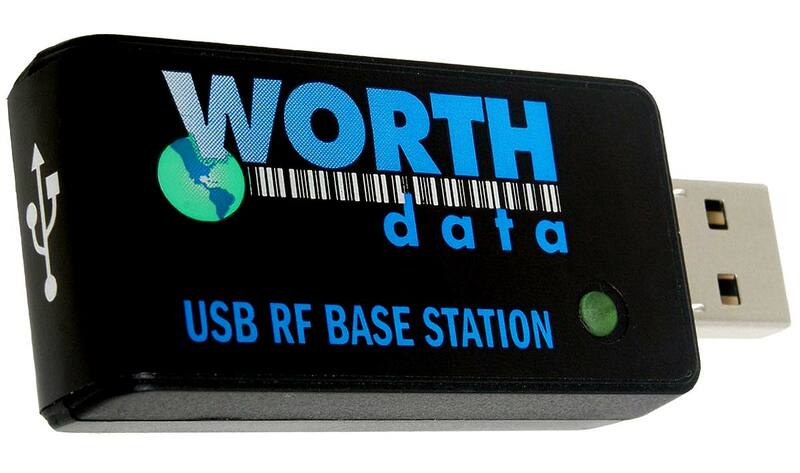 The B700 USB RF Base Station is $100.00 . No power supply is needed — the Base Station connects directly to a USB port and gets its power from the computer. A complete single gun system consisting of a 520-RF Laser Scanner, B700 USB RF Base Station is only $759.00 with free shipping to the USA or Canada!